Trend setting the firearms and ammunition business in Malta. 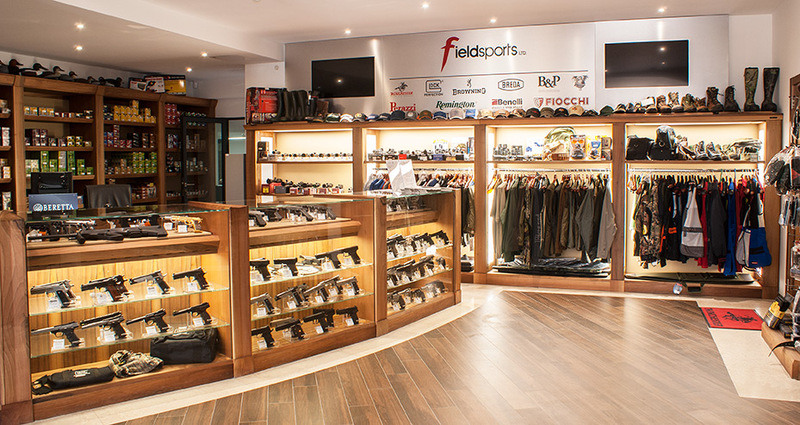 Fieldsports is a leading company engaged in the importation and distribution of the world’s best brands of firearms and ammunition in Malta. We are at a constant look-out for new brands and technologies that are just released on the international market, whilst constantly seeking feedback from our clientele in order to constantly improve our services which are backed up by twenty three years of experience in the field. Our retail outlet is open Monday to Friday from 9.00 a.m. till 12.30 p.m. and from 4.00 p.m. till 7.00 p.m. Saturdays from 9.00 a.m. till 12.30.